CTI Clinical Trial and Consulting Services (CTI), a multi-national, privately held, full-service contract research organization is pleased to announce the promotions of Dr. John Adams and Dr. Bob Gaston to Senior Director, Regulatory & Scientific Affairs and Senior Medical Director, respectively. Dr. Adams joined CTI's Regulatory & Scientific Affairs group in 2017 after years of working with the CTI team from the sponsor side. He brought with him expertise gained from work in both clinical pharmacy practice and in the pharmaceutical and biotechnology industries. 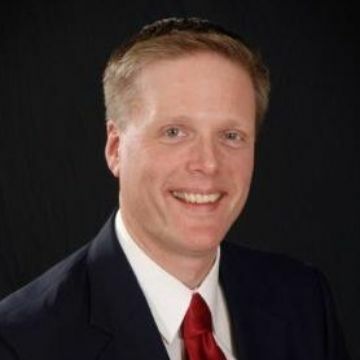 "John is a true perfectionist and provides thoughtful and innovative strategic regulatory approaches to our clients as well as serves as a mentor to the CTI team, " says Lynn Fallon, President. "His methodical approach and clear understanding of drug development and what it takes to get a product approved results in the creation of high quality deliverables for our clients. John has quickly become the 'go to' person in cell and gene therapy development and is an active participant in the Alliance for Regenerative Medicine Organization. " In his new role, John will continue to collaborate on strategic regulatory projects; development of NDA’s and BLA’s, collaborate with the CTI Business Development team, and act as a mentor contributing to the continued growth and development of the Regulatory and Scientific Affairs team. 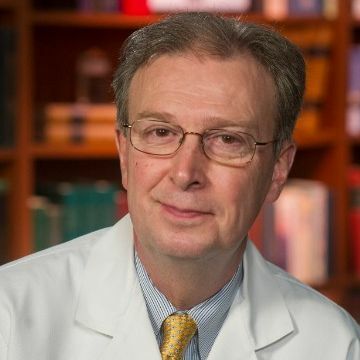 Dr. Gaston joined CTI in November 2017, after a distinguished medical career as an internist, nephrologist, and Director of the Transplant Center at the University of Alabama at Birmingham. He is also a recent recipient of theLifetime Achievement Award from the American Society of Transplantation. Since joining CTI, Bob has made significant contributions to many of our client’s programs across a range of therapeutic areas. Bob’s medical expertise, wisdom, and calm demeanor have been welcomed by these clients and the CTI team members with whom he has worked. "Bob is a wonderful resource for our company and our teams," comments Dr. William Aronstein, VP Global Medical Affairs. "His opinion is frequently sought out by all levels of the organization and he is highly respected by his coworkers, clients, investigators, and other colleagues. Bob is always willing to support the rest of the team in any way he can." In his new role, Bob will continue to leverage his experience and expertise in the treatment of critically ill patients to help our sponsors and support CTI's growing team.